Ford Ecosport has its rival in the making in the Volkswagen stable and now as per recent reports, American car maker Chevrolet is also undertaking tests of a close rival of it in Brazil. Known as Opel Mokka, the Ecosport rival is believed to arrive in India some time from now after it is launched in Brazil. Recently, the new Opel Mokka SUV was spotted testing on Brazilian roads that is the home turf the Ecosport. 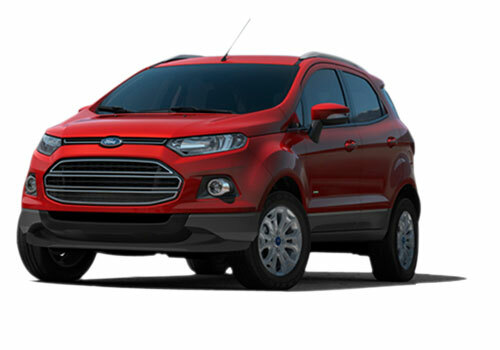 Notably, the Ecosport is a compact SUV by Ford and is expected to be launched in India this Diwali at an expected price of Rs 8-8.5 lakh. Various industry related reports also suggest that Opel will be selling Opel Mokka in other markets as Opel Encore. Significantly there has been more than certain chances that the Opel SUV will be launched in India as the compact SUV market is going to be hot starting this June with the launch of Renault Duster and later with the Ford Ecosport which will be soon be joined by Maruti XA Alpha. Recently, some reports have quoted GM India President Lowell Paddock saying that following the impending activity in the compact SUV segment, GM will be bringing in a compact SUV soon. Also with only one SUV- Chevrolet Captiva available in India, the entry of a compact SUV Opel Mokka or Encore will be more than comfortable. The GM compact SUV in India will be powered by a 1.4 L Smartech engine in petrol and a 1.3 L diesel engine will do its duty right in making the diesel SUV more powerful than the petrol counterpart. It is believed that GM could also think of putting in some engines options by its Chinese partner Sail in this SUV to make it confirm with excise duty norms. The new Chevrolet SUV is also expected to be priced similar to the Ford Ecosport however, there is no official word out yet about this upcoming Chevrolet SUV in India. Very nice look of this car, wanna buy it. seen in auto expo 2012 and like it. 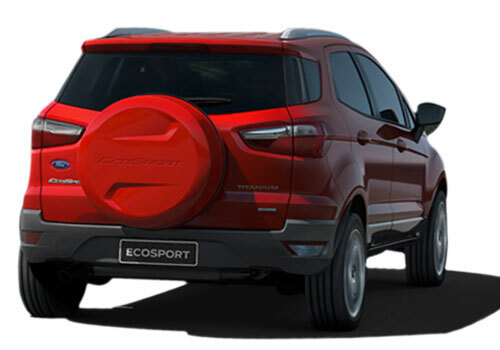 Ford Ecosport can beat Chevrolet Captiva front side view.